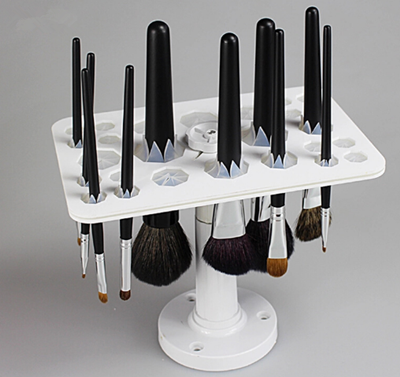 HomenewsHow to washing makeup brush? 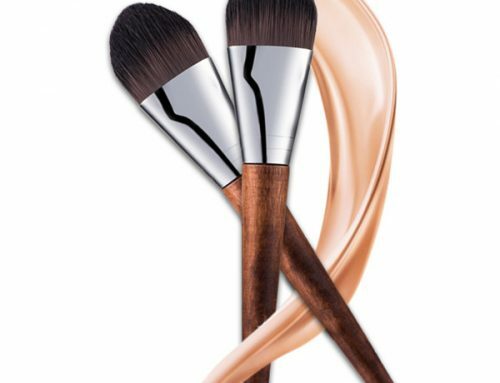 Makeup brushes are good helpers for every women. 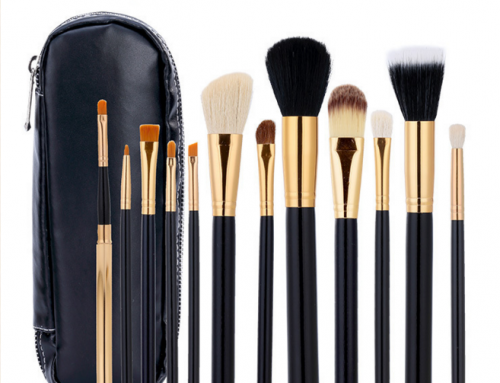 However, makeup brushes after long-term use have dust and bacteria. 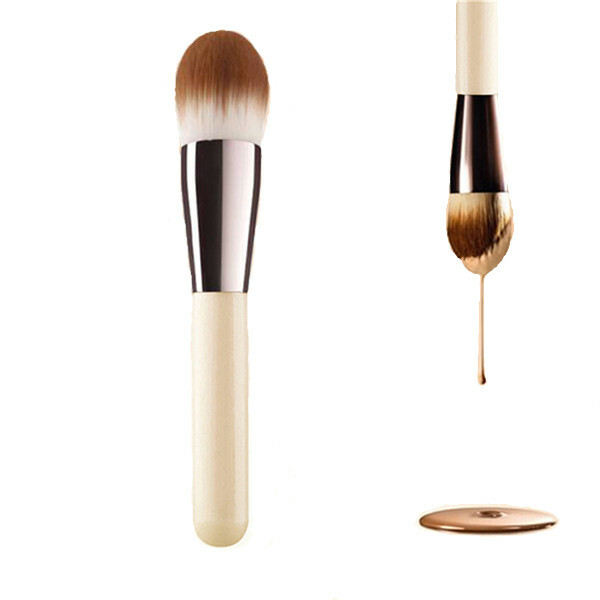 Therefore, it is necessary to clean the makeup brush frequently to keep the makeup brush clean and hygienic. 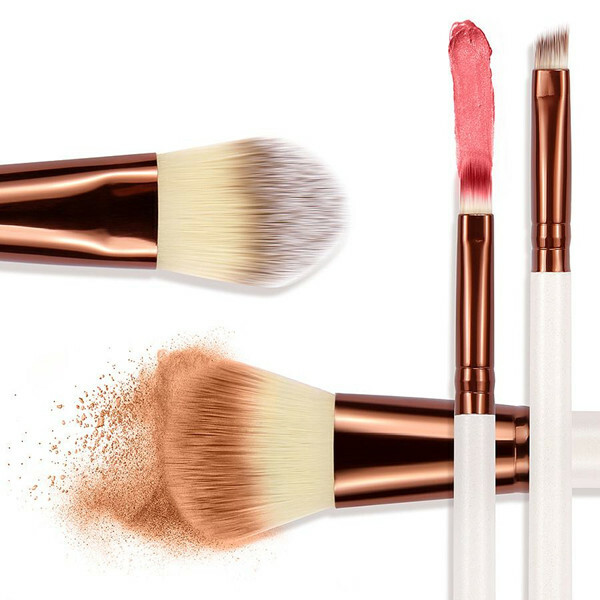 If the makeup brush is not cleaned for a long time, the problem is not only for bad making up, but it is easy to breed bacteria and damage the skin. 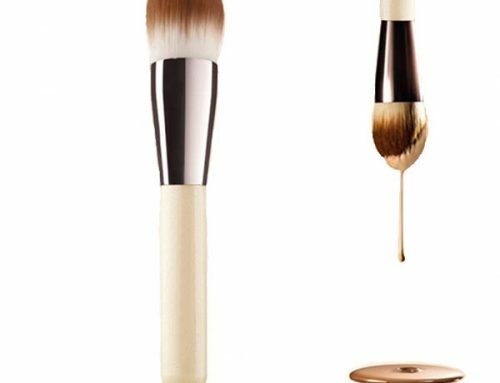 So how to clean the makeup brush? 1. 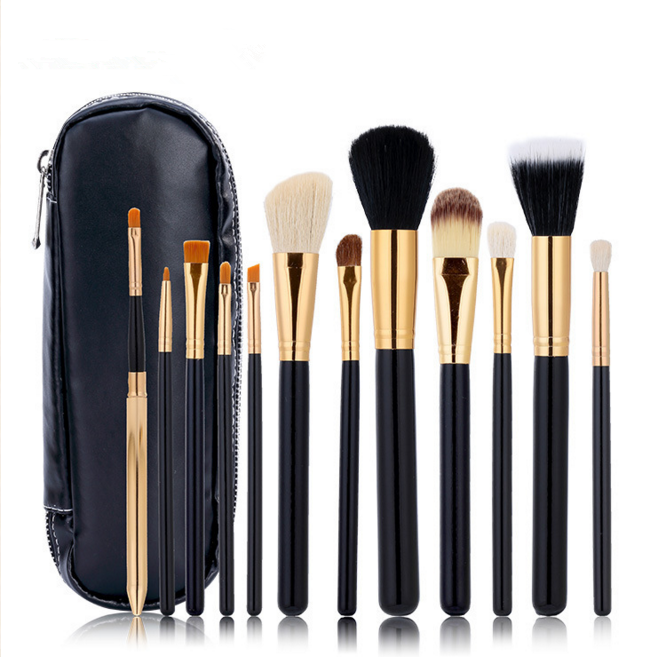 First wet the brush head with a cold water, which can reduce the adhesion of the cosmetic on the brush. 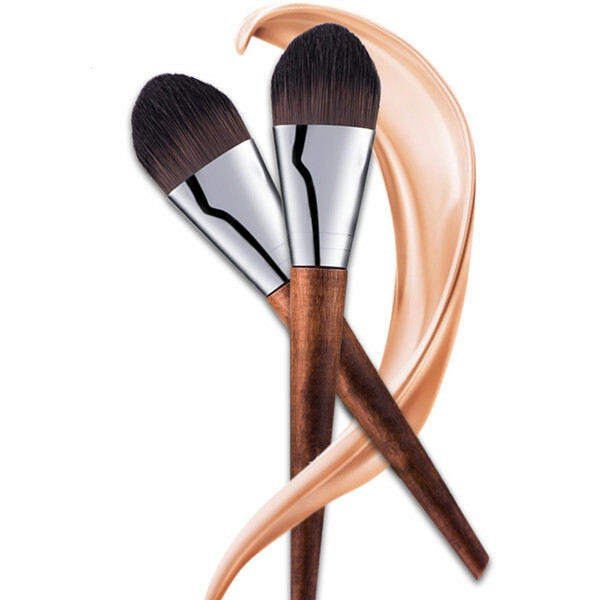 Take care not to allow the water to dip the brush handle. 2. 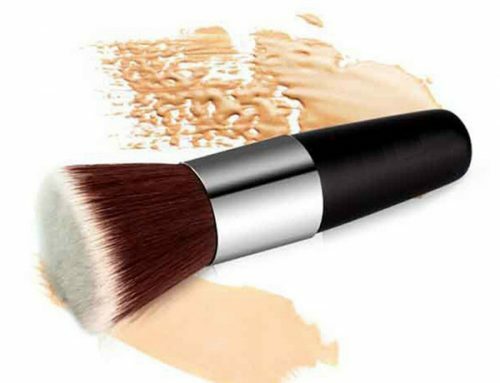 Pour a little washing liquid, make-up brush rubbing back in the palm of your hand, do not force too much. 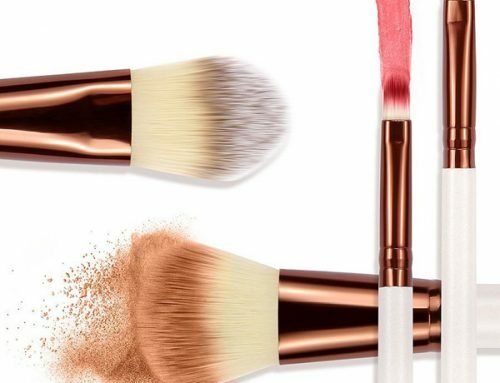 Also you can use the makeup brush cleaner tools. 3. Finally clean the foam. 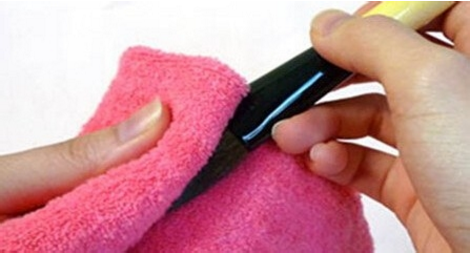 After washing, gently squeeze out the water and gently swivel a few times. 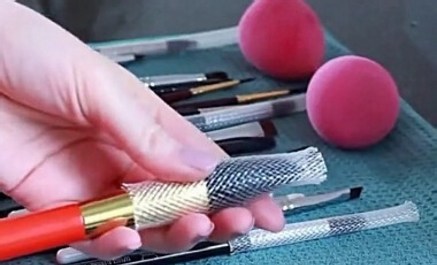 Use a towel to dry the water on the brush. 4. 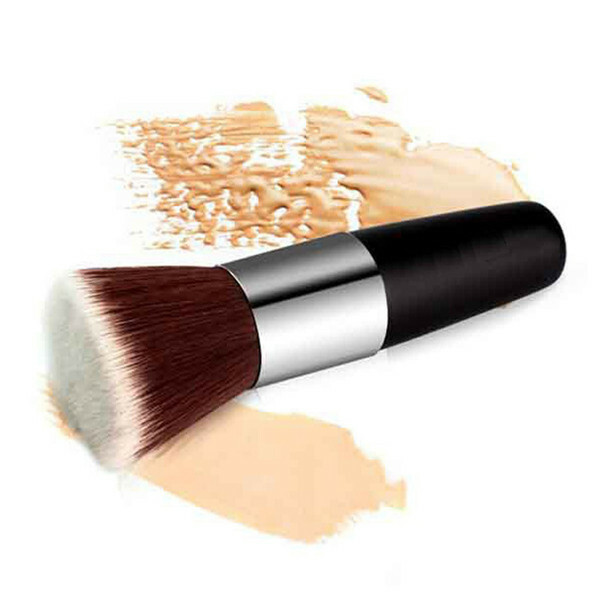 Put the cosmetic brush protection sleeve, fix it on the brush head, and put the brush head down to dry it. 5. 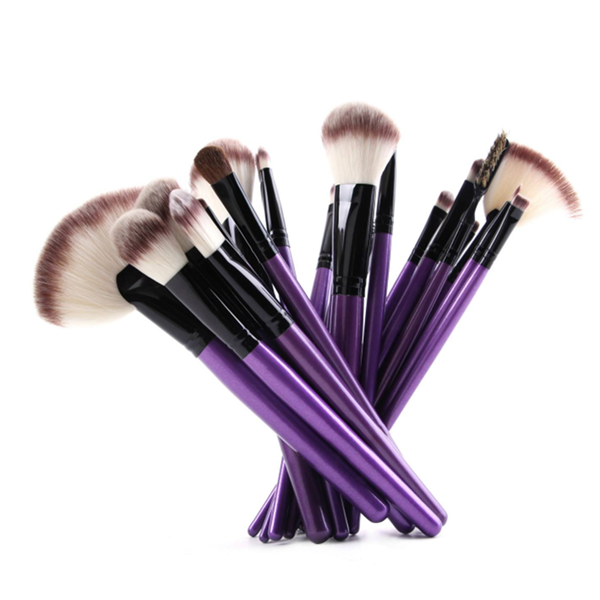 Brushes for powders, can be sprayed with detergent and then brushing on clean paper.